SUVs are great for a number of reasons, especially when it comes to winter. Living in the New England, winters last seemingly forever and having an SUV help make those winter roads more bearable. 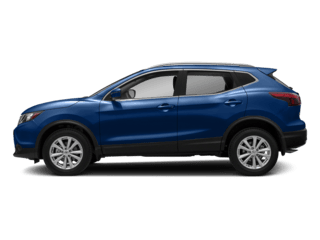 With all-wheel-drive, SUVs offer better traction and offer peace of mind when driving in the snow. 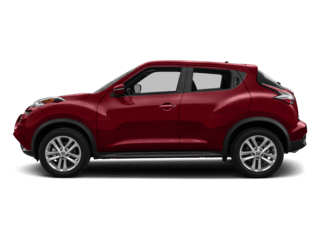 Nissan offers car shoppers five different crossover and SUV models with AWD, all of which you can see at Speedcraft Nissan. 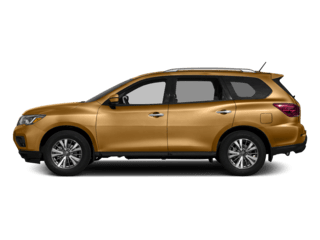 Nissan’s SUVs are available with the brand’s Intuitive All-Wheel-Drive system that applies power to all wheels when necessary and sends power to only the front wheels for higher efficiency when AWD isn’t needed. 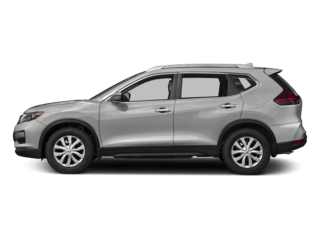 See Nissan’s SUV models below and contact our dealership for a test drive. When it snows, the roads become slick with slush and ice making front-wheel-drive vehicles more likely to lose traction. All-wheel-drive provides drivers with better traction on the road due to the distribution of power to all four wheels. This allows one wheel to get traction if another cannot. 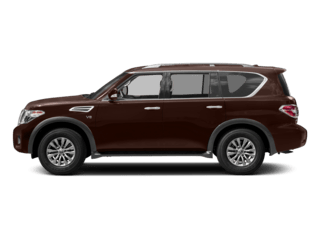 AWD is also engineered for smooth paved surfaces compared to the 4-wheel-drive systems of trucks that are ideal for more off-road conditions. 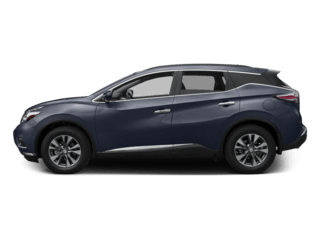 With an AWD Nissan, you can better handle the freeways throughout the Providence area and still have the interior conveniences each model has to offer. 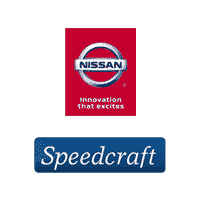 For more information on Nissan’s AWD-equipped models, contact Speedcraft Nissan today.